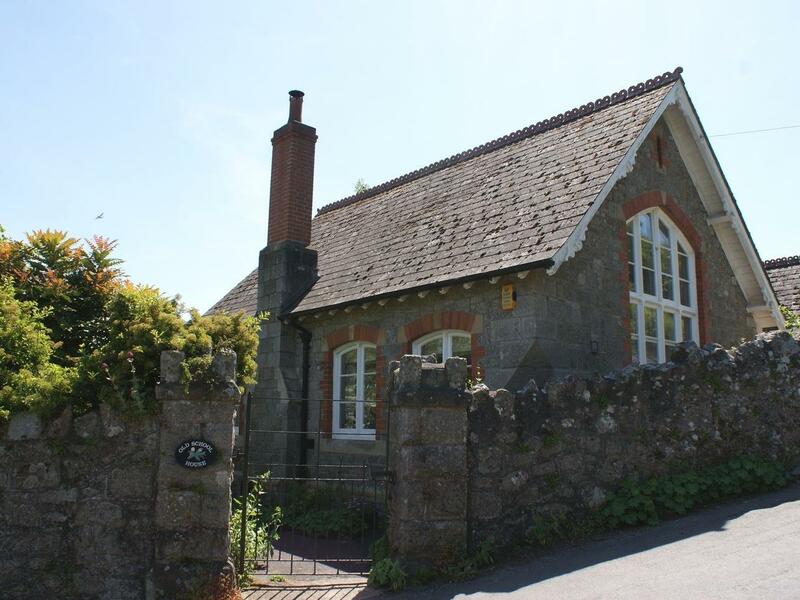 A dogs welcome holiday cottage in Lustleigh, accommodates up to 4 individuals with 2 bedrooms. Outstanding for a dog walking holiday, also has Wifi and read images and information here. 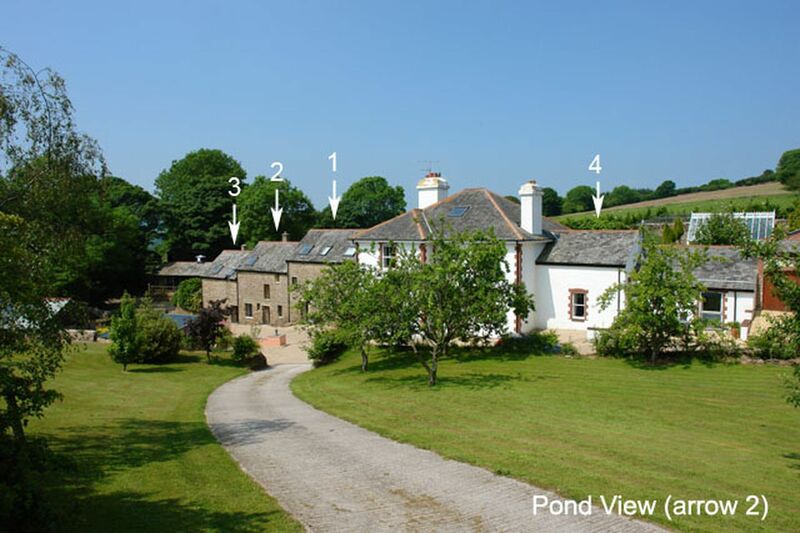 Full features for Pond View that does not accept pets, a home that is located in Lustleigh in Devon that sleeps 4.